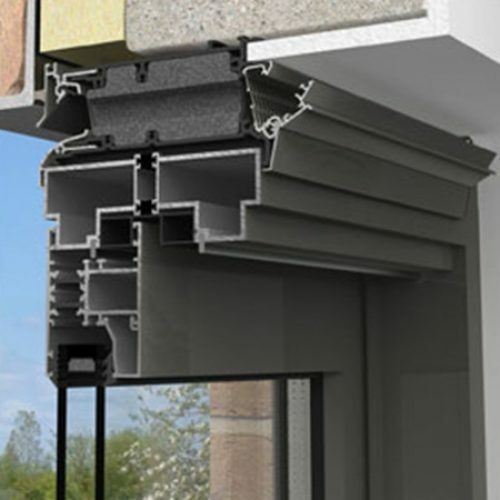 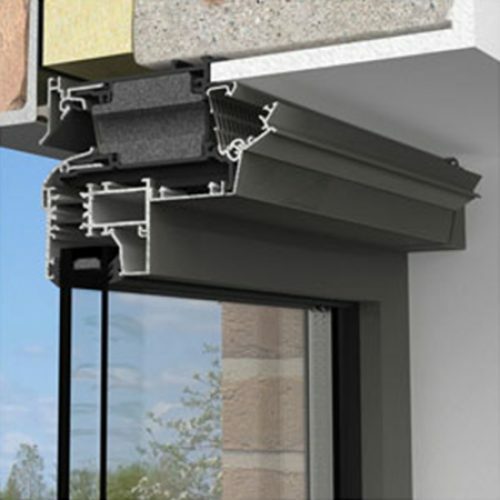 The Invisivent® EVO is a thermally broken window ventilator that is installed on top of aluminium, timber or uPVC window frames. 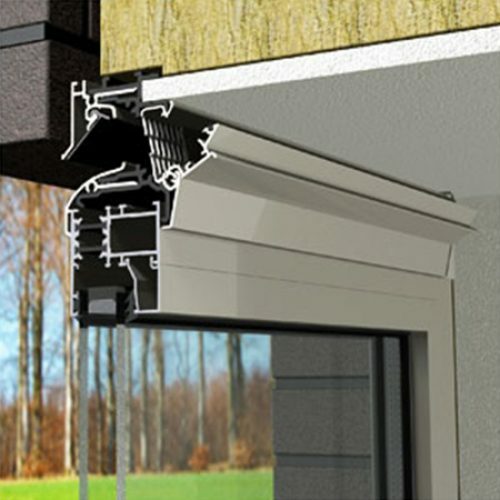 The Invisivent® EVO is a thermally broken window ventilator that is installed on top of aluminium, timber or uPVC window frames. 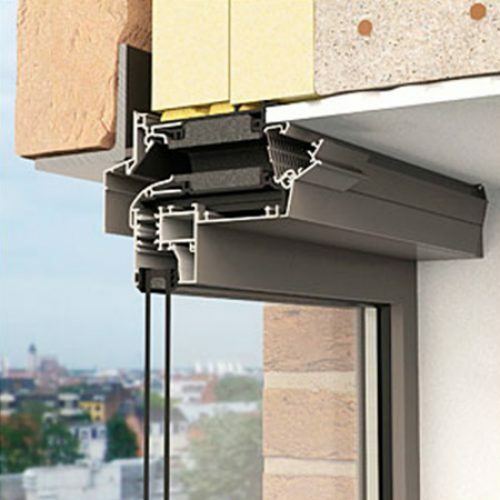 This almost invisible installation guarantees maximum light penetration since the glass size is not reduced plus the Invisivent® EVO ensures the supply of fresh and healthy air without draughts (thanks to its self-regulating flap).